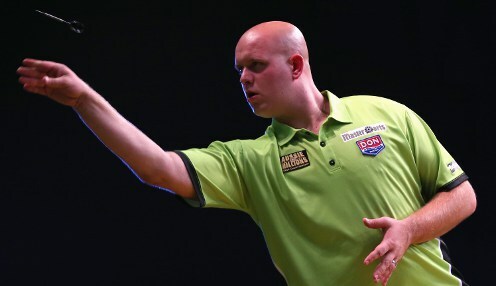 Michael van Gerwen is determined to make it six seasons in a row that he has finished top of the Premier League table, having taken top spot off Rob Cross in Cardiff. 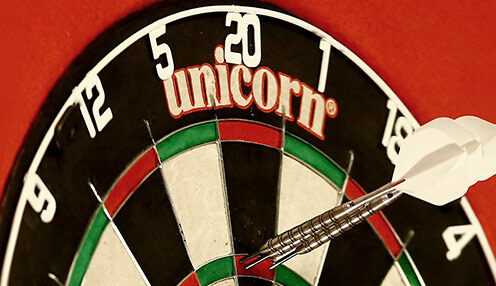 Daryl Gurney is eager to go one better than last year and secure a place in the top four in the Premier League and with it a spot at the end of season play-offs. 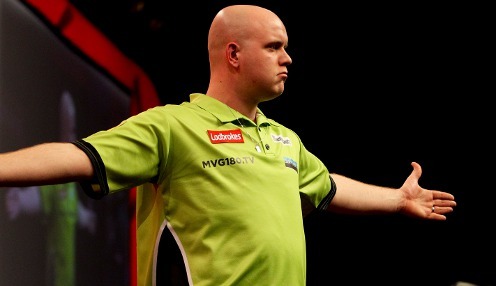 Three-time defending champion Michael van Gerwen is relishing a Premier League showdown with current table-topper Rob Cross in Cardiff next week. Two-time world champion Gary Anderson has admitted he is now struggling with elbow issues, having been hampered by a long-standing back problem in recent months. 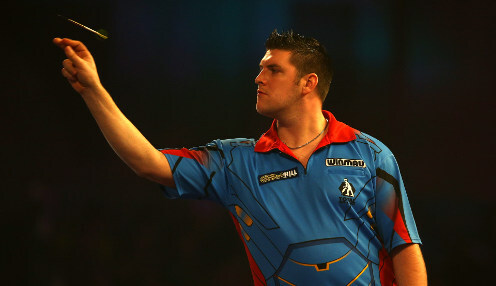 Daryl Gurney is determined to get back on track quickly after suffering an 8-4 Premier League defeat at the hands of Rob Cross on home soil in Belfast. 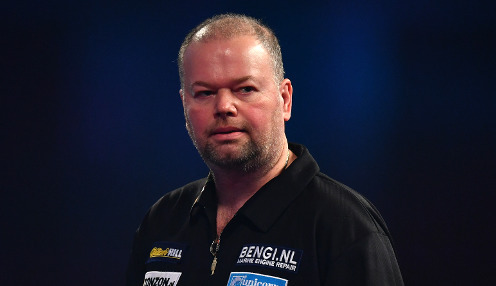 Raymond van Barneveld has vowed to play on after reversing his decision to retire, which he made immediately after suffering two heavy Premier League losses in Rotterdam.